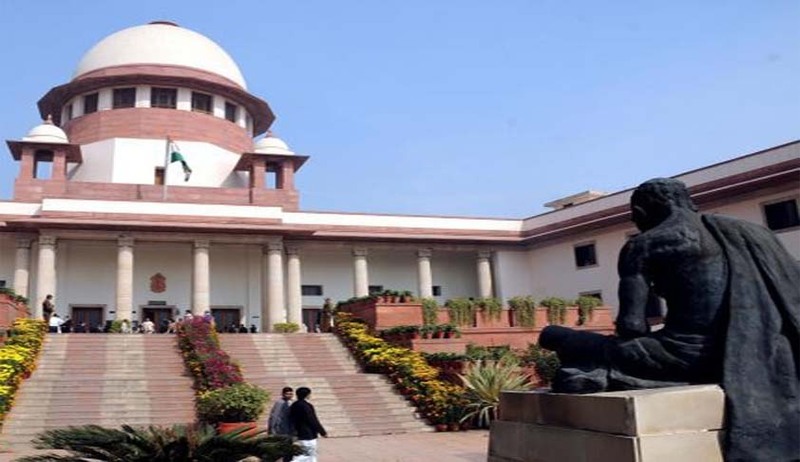 “Having invoked a constitutional remedy before the High Court under Article 226 of the Constitution of India, the petitioner cannot, under Law, file another petition under Article 32 of the Constitution of India on identical set of facts for identical reliefs,” the Bench comprising Justice Kurian Joseph and Justice R.F. Nariman observed. The Court was hearing a petition filed by Ms. Pratibha Ramesh Patel, demanding that certain amendments to the Securitization and reconstruction of Financial Assets and Enforcement of securities Interest Act, 2002, and the Recovery of Debts Due to Banks and Financial Institutions Act, 1993 be declared unconstitutional. Certain notices issued to the petitioner under Section 13 of the SARFAESI Act were also sought to be quashed. The Court noted that Ms. Patel had filed another Writ Petition under Article 226 of the Constitution of India before Bombay High Court, demanding the same remedies. The High Court had passed an interim order in the case, agreeing to restrain the Banks from enforcing and executing the orders passed under the SARFAESI Act, on the condition that 50% of the amount claimed by the respondents be deposited with the Bank. This condition was not fulfilled by Ms. Patel, and therefore the interim order stood vacated. The Writ Petition is however still pending before the High Court.